Myagdi –Haphazard digging of the roads in the district has posed risk of landslides and soil erosion. Many roads have been dug by using excavators and backhoe loaders without taking environmental and technical aspects into account, said district soil conservation officer Diwakar Poudel. "As a result, they will increase risk of landslides and soil erosion." At least 2,100 houses have been at risk of landslides, soil erosion and flooding in the district that witnessed around 18 small and big landslides so far this year along, according to the District Soil Conservation Office. Rampant digging of roads is blamed in part to the natural disasters. The villages at risk of these natural disasters include Patlekhet, Torakhet, Pakhapani, Lamsung, Muna, Mudi, Shikha, Kuinemangale and Begkhola. Approximately 5 million cubic meters soil is swept away on a yearly basis by landslides and soil erosion, said the Soil Conservation Office. Moreover, the roads become muddy during monsoon obstructing the passage. "There is risk of landslips, soil erosion and the land caving in with the haphazard use of equipments like excavators. So road constructors should keep its risk in mind," said Poudel. He suggested focusing on constructing road guardrail, planting trees and drainage management in constructing roads. "The roads in the village have been dug rampantly, in some cases the projects are left uncomplicated. 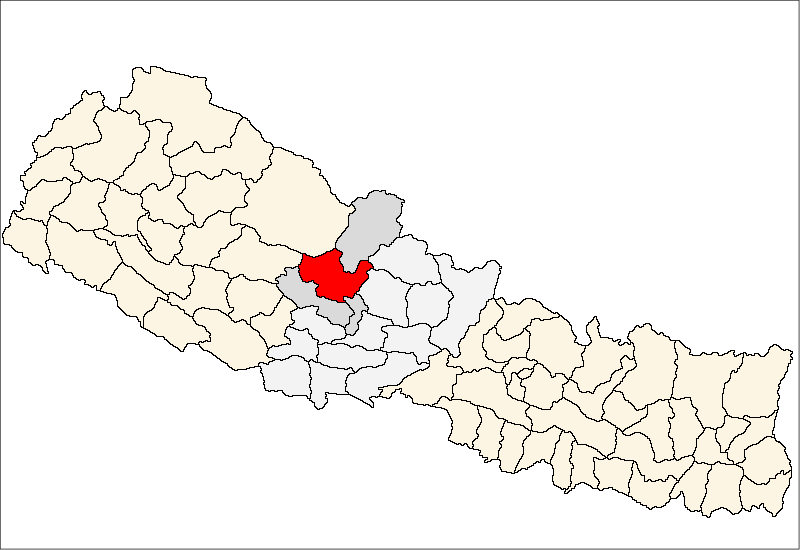 This has caused risk of natural disasters," said Man Singh Sapkota, a villager of Malik Rural Municipality-1. Flooding submerged Dagnam, Surkemela and Bhurung Tatopani villages this monsoon. The district headquarters, Benibazaar, which lies at the confluence of Kaligandaki and Myagdi rivers is at risk of flooding. Local people along and around the coasts of the rivers have been asked to remain alert, said Chief District Officer Liladhar Adhikari. Despite this, the government has accorded least priority to the district in adopting preparedness and controlling the disasters, the local people complained, while drawing the attention of the government to this matter.